Procurement Transformation Institute (PTI) provides a gateway to Procurement education, thought leadership, training and community. PTI’s vision is to elevate the Procurement profession for growth. Our mission is to promote the Brand, the Art, the Science and the Delivery of Procurement Value for the benefit of individuals, the function, the business and society at large. Improve the efficiency and effectiveness of outcome-based procurement for the benefit of the individual, the business, and society. Lead the design and delivery of training and learning programs with University accredited and internationally recognised qualifications. Enable continuous sharing and learning through an open source and inclusive community. Promote procurement innovation for the private and public sector for both buyers and suppliers. 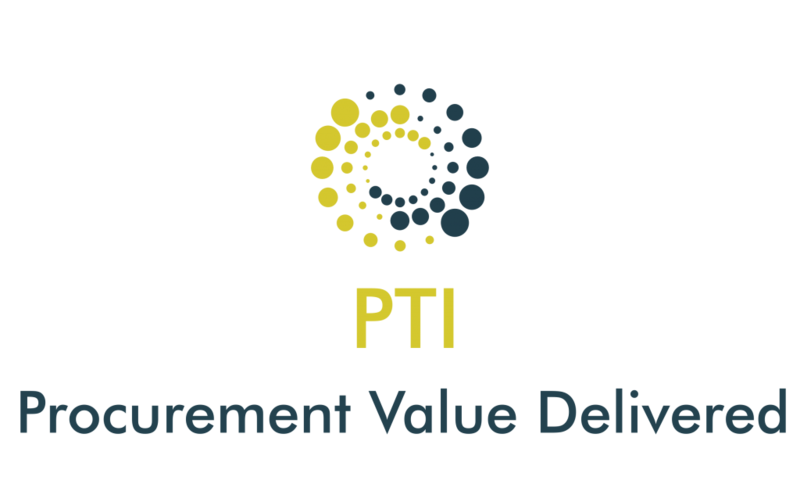 The PTI is a not-for-profit organisation founded by a team of expert procurement practitioners, academics, advisors and thought leaders. Funded by the European Union, PTI is part of a European network of 9 Procurement Competency Centres across Europe. Based on the island of Ireland the PTI works in collaboration with SMEs, multinationals, universities, professional associations and institutes. 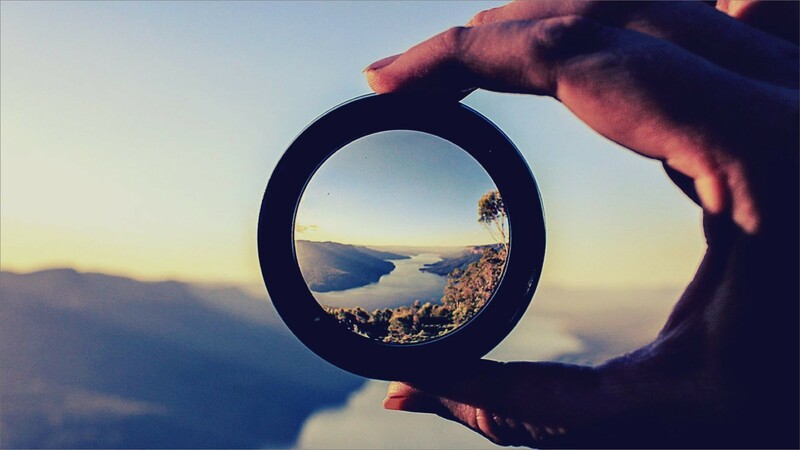 Our vision and mission are international; we research and translate procurement standards into deliverable value for organisations and individuals. Our advisory council consists of industry leaders who drive the strategy and agenda of the Procurement Transformation Institute. To date, competence centres have largely worked autonomously and with little cross-border cooperation. This has meant the profession ‘muddles through’ challenges and solutions are found on a trial and error basis. The PTI network of competence centres exchanges information and experience through sustainable cross-border links. The PTI network actively promotes innovation in procurement. Yes! I am happy for the PTI to contact me regarding updates, events, courses, etc. We are passionately focused on the professional development and success of our individual and corporate members. When you join PTI Community for free, you will have access to articles, e-books, tools and templates designed to help you get ahead of the curve. You will enter a world of peer-to-peer sharing and learning.